Distribution logistics entails a wide range of activities including receiving, processing and delivering orders to end customers. 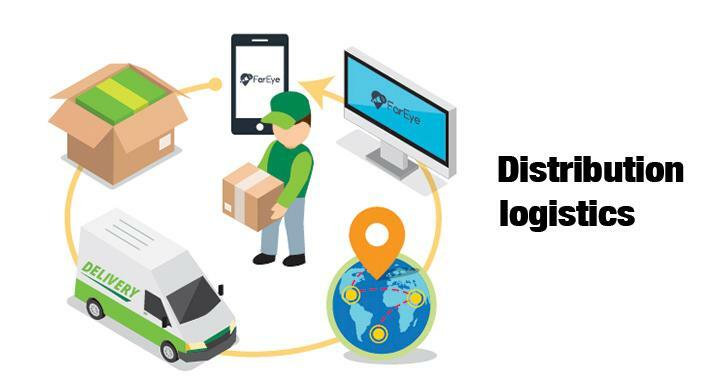 The objective of adopting smart distribution logistics is to take finished products from production line to the end consumers in the fastest, safest, cost-effective, and the most reliable way. While on one hand, it leads to cost and resource savings for the organization, the customer experience also becomes better with more predictability of the delivery timeframe. 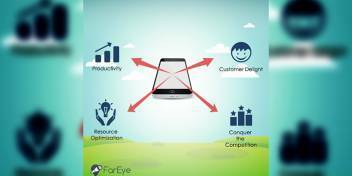 Cloud and mobility driven distribution logistics to provide a wide set of optimization methodologies and tools which can be applied to one or more of the key touch points in the consumer product journey. Digital disruption in the logistics industry has brought about a significant shift in the way in which businesses work these days. The digitization of assets, both linear and nonlinear, across industries has created solutions, which were not possible in the pre-digital era. The backbone of smart distribution logistics is business process management (BPM). The latter helps businesses add new processes or redesign their existing operations to make themselves more consumer-centric. Therefore, the logistics companies can offer new products and services to their clients and end-consumers, in line with the changing business needs. Consider the time and money spent on reverse logistics. Instead, the company may tie-up with nearby retail stores and deliver the shipment there, in case the consumer is not at home. The consumer can pick up the product later and digitally acknowledge the receipt. 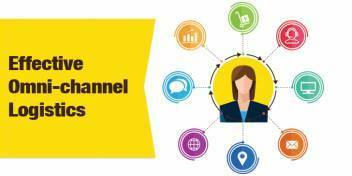 These new processes also enable the logistics companies to enhance customer experience which is crucial given the stiff competition brands are facing. Some of the core components of smart logistics include: mapping the business objectives to market trends, performance metrics, and the required processes to achieve these objectives. For instance, with respect to a 10% year on year growth registered by the global logistics industry, a specific logistics company may set a business growth target of 12%. To achieve this goal, it may plan to increase its annual deliveries from 2 million to 5 million, while not increasing the cost by more than 5%. To achieve this goal, the company may choose to make some changes to its current operations so that it utilizes its employees better and improve operational efficiency. Be it receiving orders, job assignments, or the eventual delivery to the end consumer, the focus is always on: transactional efficiency and reliability, timely and accurate external and internal information communication, and continuous process improvement based on feedback from different stakeholders. As always, the bottom line is to optimize operational cost while maximizing the shopping/delivery experience of the customer. Digital solutions have enhanced the visibility of logistics operations, a rare attribute until a few years ago. 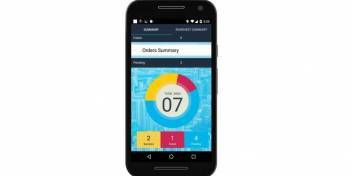 From choosing the preferred logistics company for shipment delivery to tracking the rider location and expected time of arrival (ETA) in real time, or sharing feedback about delivery experience via mobile devices, the industry has been able to leverage these solutions to create the more personalized user experience. Digitization has also automated the mundane and repetitive processes for logistics organizations to save cost, time, and human resources that they were spending to maintain the legacy systems. Further, there has been a push towards modernizing these systems to the next generation platforms to match the changing needs of the logistics industry, specifically for customers operating in the line haul and long haul. Additionally, smart distribution logistics has given rise to several new business models. Through the shift from the Capex based IT infrastructure to the new Opex model, the industry has been able to reduce costs, save time, and before agile in its operations. The above business benefits result in significant business benefits for the logistics companies as well as the end consumers.